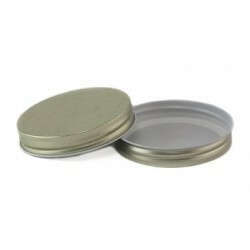 Introducing a USA Made BPA FREE single piece lid to use with all 48 mm continuous thread jars. Lid size is 48mm. 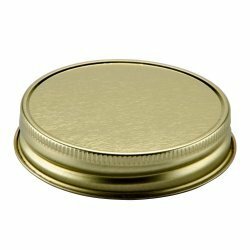 Lid has an internal seal allowing the jar to be used for usual preserving purposes. Lid colour may vary according to availability, please contact us if a particular colour is required. The seal is robust enough that the lids can be reused multiple times. Sold singly. Bottles not included. Introducing a USA Made BPA FREE single piece lid to use with all 110mm continuous thread jars. Lid.. Introducing a USA Made BPA FREE single piece lid to use with all 43 mm continuous thread jars. Lid .. Introducing a USA Made BPA FREE single piece lid to use with all 58 mm continuous thread jars. Lid .. Introducing a USA Made BPA FREE single piece lid to use with all 83 mm continuous thread jars. Lid .. 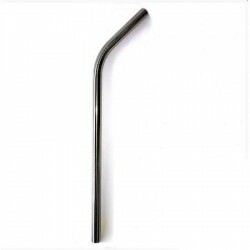 Straw Stainless Steel Drinking With Bend Great With Daisy Lids And Handle Jars!Stainless steel s..